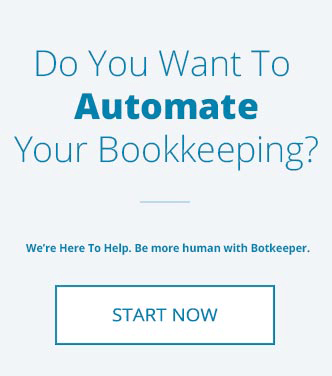 Botkeeper is a Finalist for the 2018 Red Herring Top 100 North America Award! We're proud to announce this week that botkeeper has been selected as a finalist for Red Herring's Top 100 North America award, a prestigious list honoring the year’s most promising private technology ventures from the North American business region! The Red Herring editorial team selected the most innovative companies from a pool of hundreds from across North America. The nominees are evaluated on 20 main quantitative and qualitative criterion, which include disruptive impact, market footprint, proof of concept, financial performance, technology innovation, social value, quality of management, execution of strategy, and integration into their respective industries. "This year was rewarding, beyond all expectations" said Alex Vieux, publisher and CEO of Red Herring. "There are many great companies generating really innovative and disruptive products in North America. We had a very difficult time narrowing the pool and selecting the finalists. 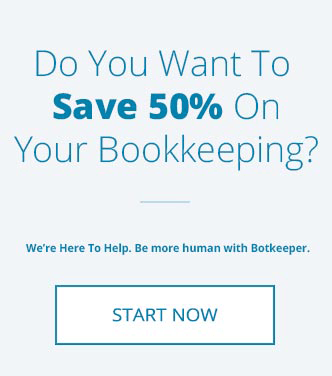 Botkeeper shows great promise and therefore deserves to be among the finalists. 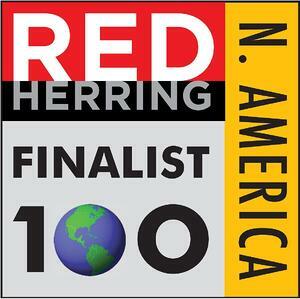 Now we’re faced with the difficult task of selecting the Top 100 winners of Red Herring North America. We know that the 2018 crop will grow into some amazing companies that are sure to make an impact." Finalists for the 2018 edition of the Red Herring 100 North America award are selected based upon their technological innovation, management strength, market size, investor record, customer acquisition, and financial health. 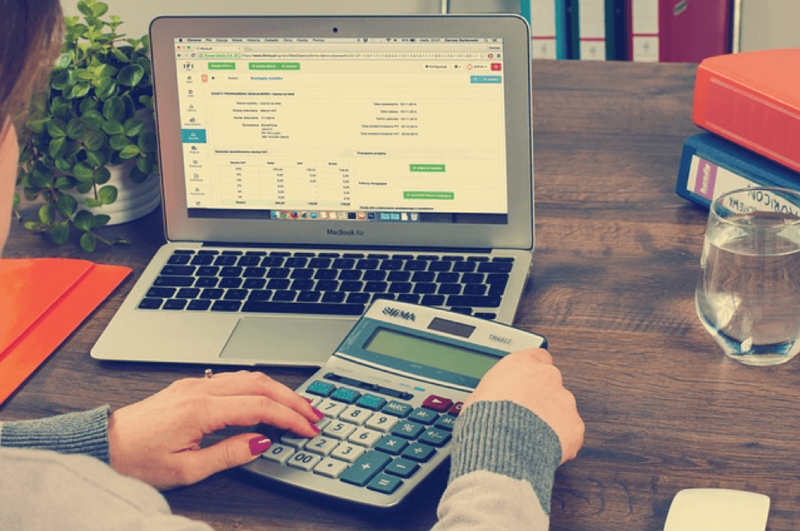 During the months leading up to the announcement, Red Herring reviewed over 1200 companies in the telecommunications, security, cloud, software, hardware, biotech, mobile and other industries that completed their submissions to qualify for the award. The finalists are invited to present their winning strategies at the Red Herring North America Forum in Marina Del Rey, June 18-20, 2018. The Top 100 winners will be announced at a special awards ceremony on the evening of June 20 at the event. We're beyond excited to be part of this amazing event, and are looking forward to the final announcements!